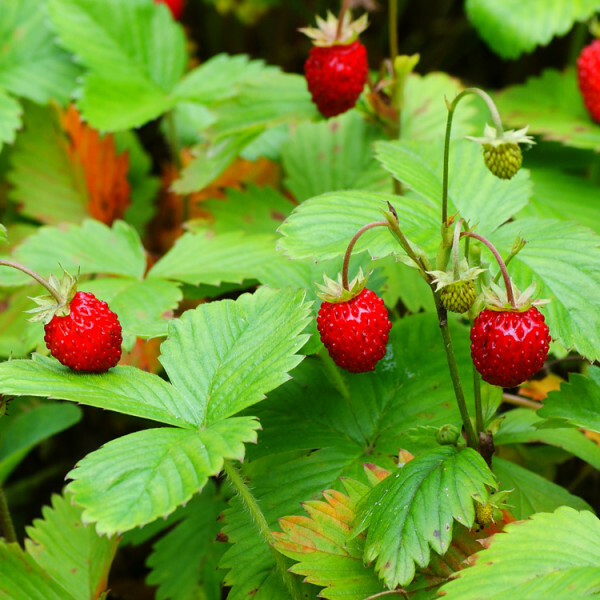 These small berries are full of the finest flavors and aromas that other strawberries cannot compete with. Gourmet chefs throughout the world search for these delicious strawberries to garnish the food creations they prepare. One plant will produce fruits from the beginning of the spring until frost; it is a SUPER EVER-BEARING plant. 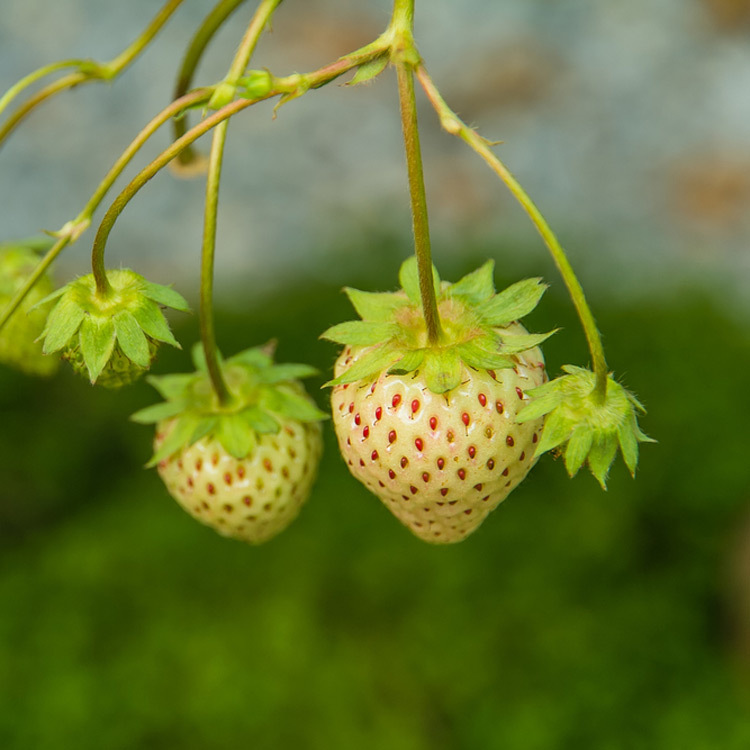 Flowers and fruits appear at the same time, making this plant an excellent choice for a ground cover or border plant with delicious fresh fruits. Hardiness Zones 4-10.